Relax and wind down from Art Central at this waterfront beach lounge. 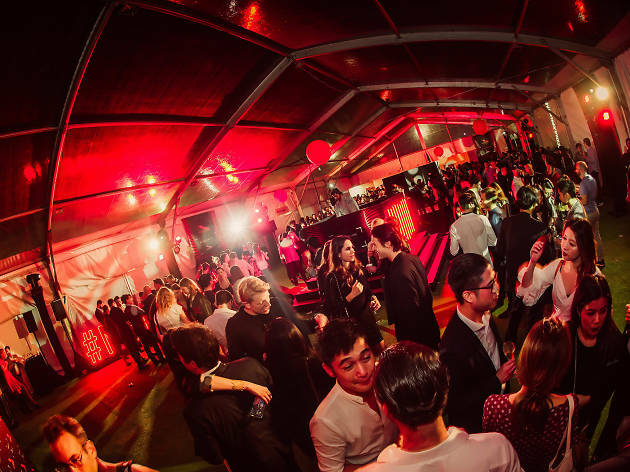 The festivities at Art Central are not complete without the annual Mumm party, and for the first time this year, the Beach Club is opening up to the public. Immerse in all the brilliant creations that Art Central has to offer, before relaxing and winding down with some Mumm Grand Cordon Rosé Champagne at the beach-inspired waterfront lounges. 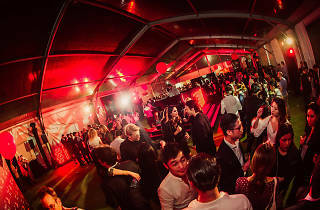 There’ll be live DJ session and Instagram worthy Mumm Poptail – a glass of Mumm Grand Cordon Rosé and a fruity ice pop. It’s free with your tickets to Art Central. Art fairs have never been so chilled.